Developing solutions that lead our clients to the success they desire. Get more results-per-dollar-invested than any organization in the business. Promoting your product in the marketplace is paramount to increasing sales & revenue. Whether you are considering using our full array of our services, or to choose only the services that are not your core strength - our team will help you get your golf operation headed in the right direction. Our primary services include golf course maintenance & turf care, golf course operations, golf course marketing, agronomic expertise, accounting and payroll, revenue mangement, employee management, retail management, food and beverage operations and real estate development. Simply put, Foresight Golf has more experience and technical expertise in golf course maintenance than any other management company. COO and Partner, Ed Miller has been responsible for golf course maintenance and operations at the best golf courses in the country. Foresight brings this level of quality and experience to golf course conditioning for the daily fee market. Miller graduated from the famed Turfgrass Management Program at Penn State with Highest Distinction. Our core belief lies in sound, practical agronomic programs, crafted with operational efficiencies to achieve superior results. We get more results-per-dollar-invested than any organization in the business. Having the best product is a great start. Being able to promote this product in the marketplace is paramount to increasing golf sales and revenues. Our in-house experts constantly monitors our client’s unique market conditions and data to custom-tailor deployment plans. From TV and web to digital, social, email and geotargeting, our execution and results are unmatched in the golf, resort, real estate and travel industries. This gives us a decided industry advantage in giving you the best in lead generation and sales processes — time tested and verifiable. Foresight Golf Management always has and always will apply sound business practices, along with personal integrity in dealing with all of its properties. The financial reports we generate and use to operate enable us to analyze business trends and to make real time adjustments to strategies based upon specific market conditions. Our partners appreciate our transparent financial reporting processes that are tailored to meet, even exceed, your individualized needs. Foresight Golf Management has a fundamental belief that even the most discerning customer is looking for an exceptional golfing experience at an outstanding value. Building upon great golf course conditioning with unparalleled customer service is our recipe for success. 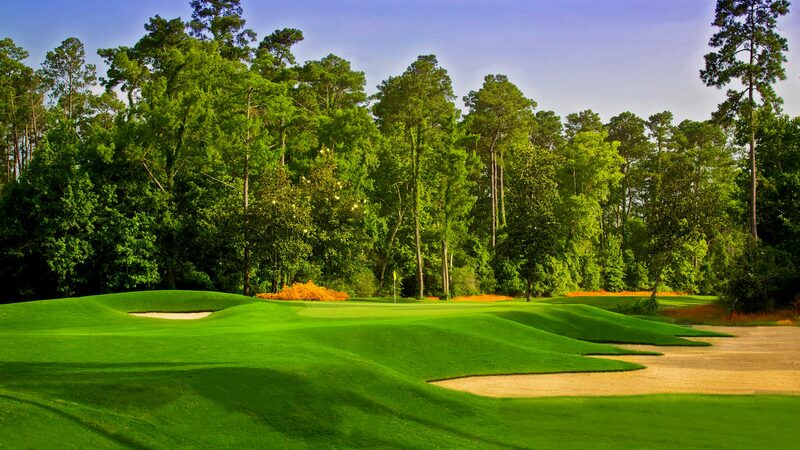 We at Foresight Golf Management know course conditioning because our people have experience at the Top 100 golf courses for Major Championships and PGA Tour events. We know revenue management, because we have been operators of the finest resort properties in the world. There are times when our clients seek us out to help with a laser-focused project such as leveraging our buying power, utilizing our marketing, accounting or payroll departments or help with agronomics to improve course conditions. 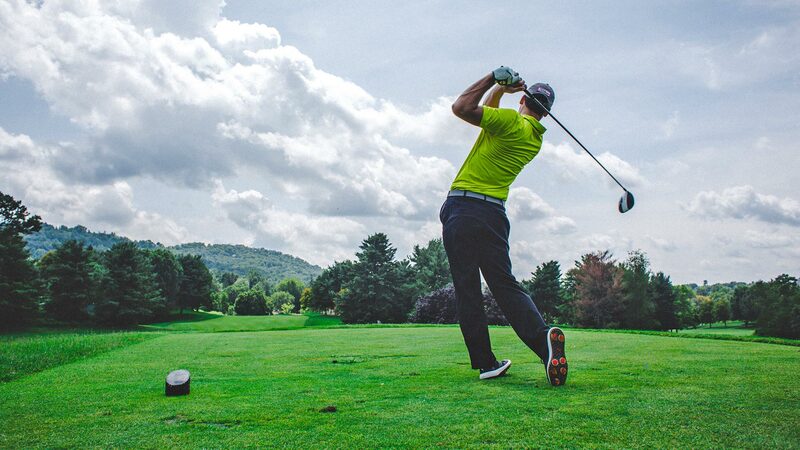 At Foresight Golf, we have the ability to offer these sub-specialties to our clients and look forward to custom tailoring a consulting quote for your specific needs. Foresight Golf understands that our individual clients are paying a premium for their golf course needs. Fertilizer, carts, food, merchandise and equipment all impact the bottom line. 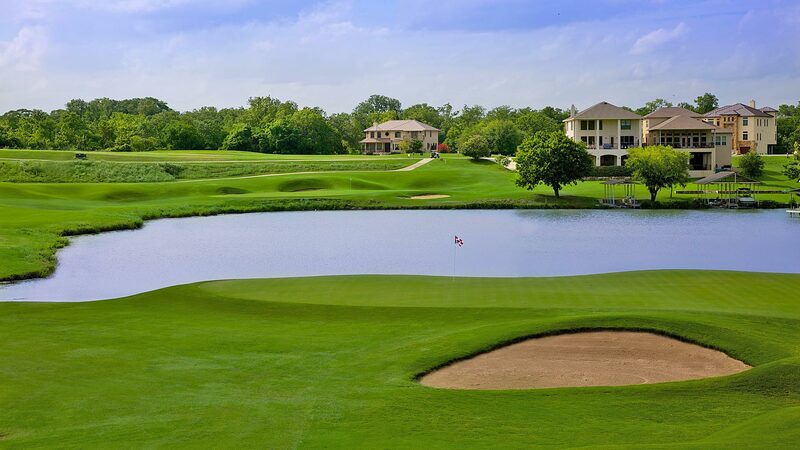 As a successful operator and owner of multiple courses, we bring our buying power and expertise to your golf course. Allow us to help generate the profits you’re looking for with our bulk purchasing and vendor relations.